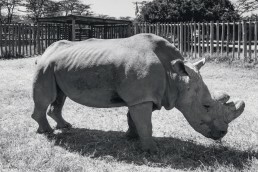 Farewell, Dear Sudan, the Last Male Northern White Rhino! We Won’t Forget You. 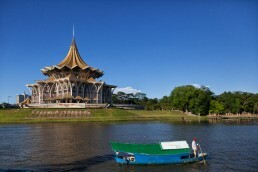 What to Eat and Drink in Kuching – And Where!